Pumps and Mixer manufacturer, we’ve been manufacturing mixers for over 60 years in both municipal and industrial markets. Our sales and engineering professionals work with each customer as a partner, providing a resource of innovative and cost effective solutions for process specific requirements. 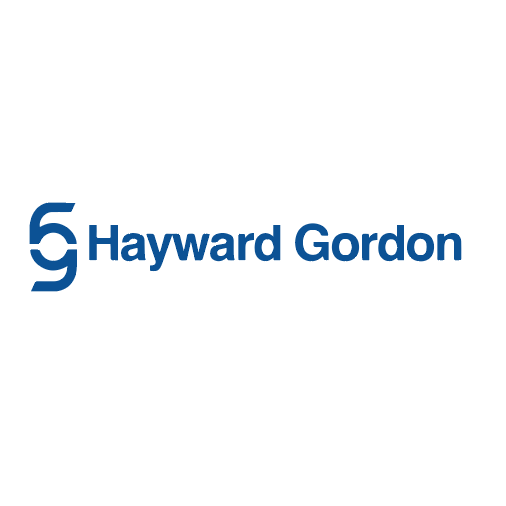 The Hayward Gordon Group includes high shear equipment manufacturer Scott Turbon Mixers and mixer manufacturer Sharpe Mixer.